ALL OFFERS INVITED - CITY CENTRE REAL ESTATE! This 160m2 lot is a little slice of prime real estate just a stone’s throw from everything the heart of Bunbury has to offer including, but not limited the pristine Bunbury beach, amazing cafes & restaurants, specialty clothing and shoe stores, Bunbury Grand Cinemas & the Bunbury Regional Entertainment Centre. Sharing common property for driveway access this lot is zoned ‘Regional Centre’ allowing for Mixed Use, Non-Residential Development and Residential Development. 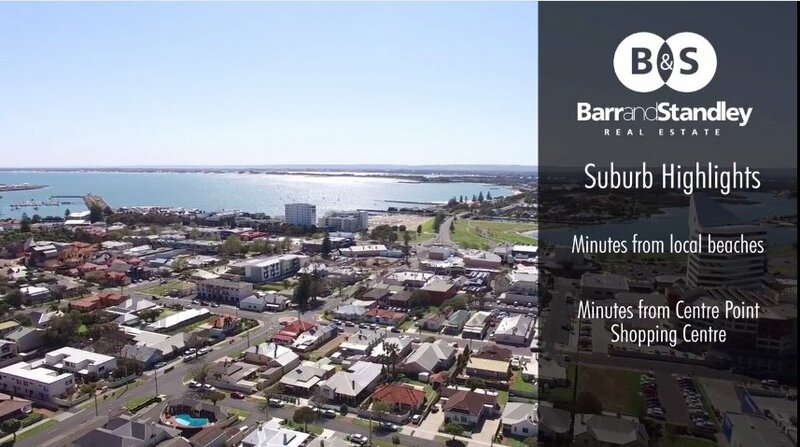 Contact us today on 0400 074 447 to find out more on the Zone Development Requirements or search the City of Bunbury Local Planning Policies and Local Area Plans.